"Hi am thinking about syncing my iPhone calendar with another iPhone. If somebody out here is familiar with merging two iPhone calendars, kindly let me know the steps required. Thanks in advance." From time to time, when you get a new iPhone, you have to move data from old phone to it. 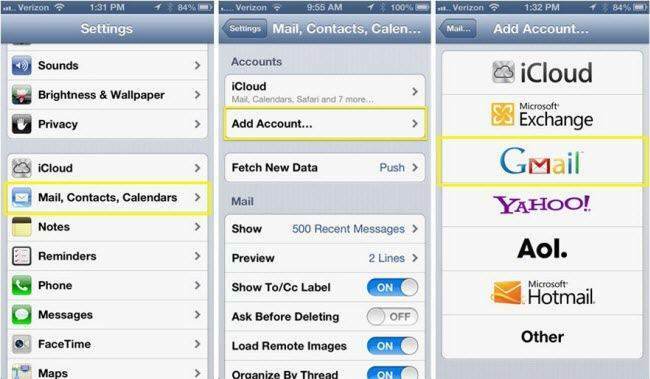 In this case, you can easily synchronize your iPhone calendar with another iPhone using 2 different tools: iCloud and iTransGo. iCloud is a kind of cloud computing service and cloud storage from Apple Inc. iTransGo is a piece of software provided by Tenorshare which can be used to transfer data from iOS device to another with ease. Now you are going to see how to sync iPhone calenders with another iPhone with them. Step 1: On iPhone from which calendar is to be shared, tap "Settings" and then "iCloud". Step 2: Enter your Apple ID and password on the prompted screen. Step 3: Tap "Calendars". Click on the calendar you want to share. Step 4: Tap "Add Person". Enter the email Id of person you want to share the calendar with. Step 5: Click on "Add" and then on "Done"
The calendar will be shared. Step 1: Login to the iCloud app. Step 2: Next to the calendar's name to be shared will be share button, click on it. Step 3: Select "Private Calendar" and add person's email id and click OK to save. Tenorshare iTransGo(Phone to Phone Transfer) allows you to share iPhone calendar with another iPhone with ease. iTransGo is a high-performance phone to phone transfer tool for easy transfer of data between iOS devices. 1. Using it, you can import the whole content from one iPhone to another with just a single click. 2. 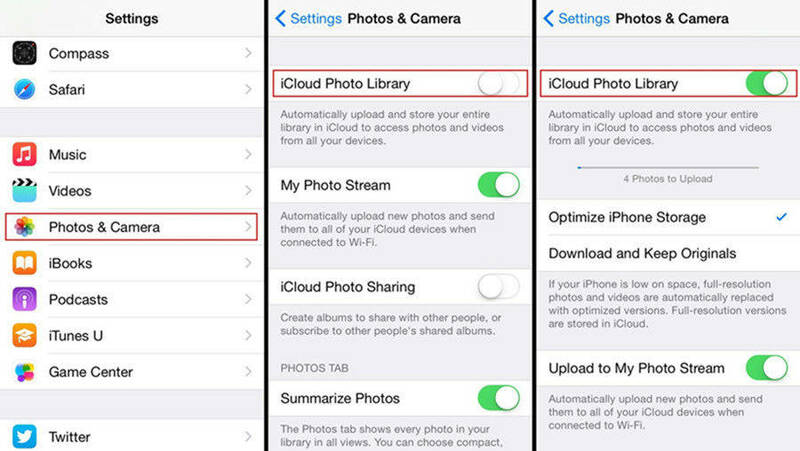 You can transfer selected files from one iOS device to another using it. 3. The transfer rate is very fast. 128GB of data can be transferred in 5 minutes only. 4. The user interface is easy to understand and use. 5. With it, you can share and sync the purchased music files with different Apple IDs. 6. It is fully compatible with all the iOS devices and versions. Step 1: Download and install the iTransGo in your Mac / PC. Step 2: Connect the two iPhones you want to transfer the calendar between, with your Mac / PC using the USB cable. You can click on "Flip" to choose your source and destination device. Click "Next". Step 3: In next screen, select Calendar and click on "Start Transfer". Check the box of Calendar and any other content you want to transfer. The calendar will get transferred in some time. Don't disconnect the devices during this process. After completion of this process, the calendar is transferred. That's all about how to sync iPhone calendars between iPhones. Sometimes during synchronizing, your iOS device can malfunction or get stuck. In that case you can use Tenorshare iCareFone to recover its processing. This amazing tool can troubleshoot all OS issues and can help you clean the junk files, manage your data and can speed up your iOS device. It can also be used to restore your data in the case of data loss due to any reason. It also shields your phone from viruses and undesired Ads.